KPMG, a global network of professional services firms providing audit, tax and advisory services in Bahrain, has launched its new corporate training portal which offers online training modules to organizations across all sectors, helping them to prepare for and meet the challenges of operating in an increasingly complex business environment. The interactive courses will cover a broad spectrum of industry specific topics, including anti-money laundering, anti-bribery and corruption, Islamic banking and finance, risk management, IT and data analytics, said a statement from KPMG. KPMG Learning Hub also hosts a range of personal development courses for business leaders, and ‘soft skills’ training modules for all, including business negotiation and time management. Jeyapriya Partiban, a partner and head of risk consulting at KPMG in Bahrain, pointed out that the economy was undergoing fundamental changes both globally and within the GCC region, forcing businesses and organizations to focus on efficiency measures and cost saving. "We understand that in the current economic climate, public and private sectors have become more conservative with their spending, which has had a knock-on impact on training budgets. The changes in allocating government-training levies, the increasing complexity of market regulations and a shift in focus to core business activities to secure growth, have left organizations looking for better value alternatives to traditional classroom training," she remarked. 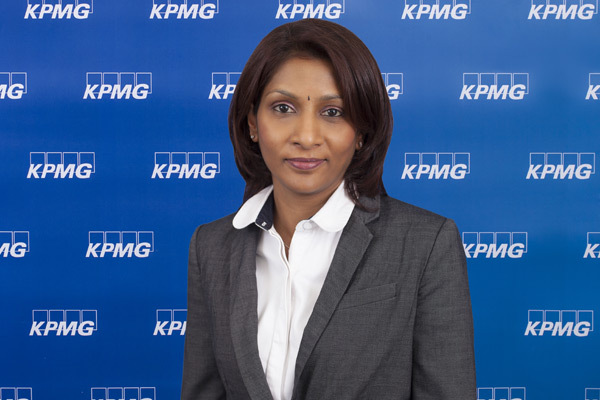 "In response to this, we have developed KPMG Learning Hub to give organizations a cost effective way to meet learning needs, which maximizes their investment in training and development," she added. The new KPMG Learning Hub features a variety of online training modules and assessments, which can be completed in any location with internet access, at any time. This flexible approach allows organizations to schedule training around operational business needs, to fit with tight working schedules. By being able to undertake training within the office, organizations can also save on the significant costs usually associated with booking traditional classroom style training, said the KPMG statement.